Rats, Mice and other rodents are abundant in the Puget Sound area and can carry diseases and parasites. In their relentless search for food and habitation, rodents invade attics and crawlspaces causing contamination and damage to insulation, heating ducts and the surrounding structure. Getting rid of rats and mice can be a challenge, but our proven system will effectively remove the rodent population from your home and keep them out. 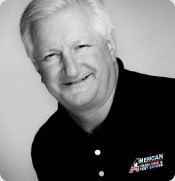 A trained inspector will identify the type and severity of the infestation and provide you with a custom treatment plan to remove the rodents and return your home to a safe and sanitary condition. 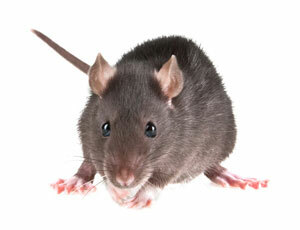 Getting rid of rodents begins with identifying and repairing the areas they use to access your home. Once our technician rodent-proofs your home, traps are installed in the infested areas. Rodents are messy! Our thorough technicians will clean up the contaminated areas of your attic and crawlspace. This may include the removal and replacement of soiled insulation and vapor barrier. Contaminated areas are then sanitized and deodorized. The best way to maintain a rodent free environment is for our technician to regularly monitor your home. On these visits, the trapping system is checked and the vulnerable areas of your home are inspected. If these steps are followed, we guarantee your home will be rodent free. If rats or mice find a way back into your home on our watch, we’ll get rid of them!